At Sherwood Steel, we carry stainless steel sheet metal that you can buy to meet the needs of any project. Whether you need a standard or customized size, a small or a large amount, we can level, shear, and bend the sheet metal accordingly. You can buy stainless steel sheet metal in a variety of widths, lengths, and thicknesses. If there is a specific width, length, or thickness of stainless steel sheet metal that has not been mentioned above, please contact us; We will be happy to place a special order for you. Stainless steel is an iron alloy. This means that it is made up of numerous elements such as chromium, carbon, manganese, nickel, silicon, and nitrogen. Due to the use of chromium, stainless steel is highly resistant to corrosion, rust, and heat. Compared to other sheet metal options, stainless steel tends to be stronger due to the amount of carbon it is composed of. It is a dense material that weighs a significant amount; however, it is formable and welds easily. When you buy stainless steel sheet metal, you are buying something that will last for years to come. 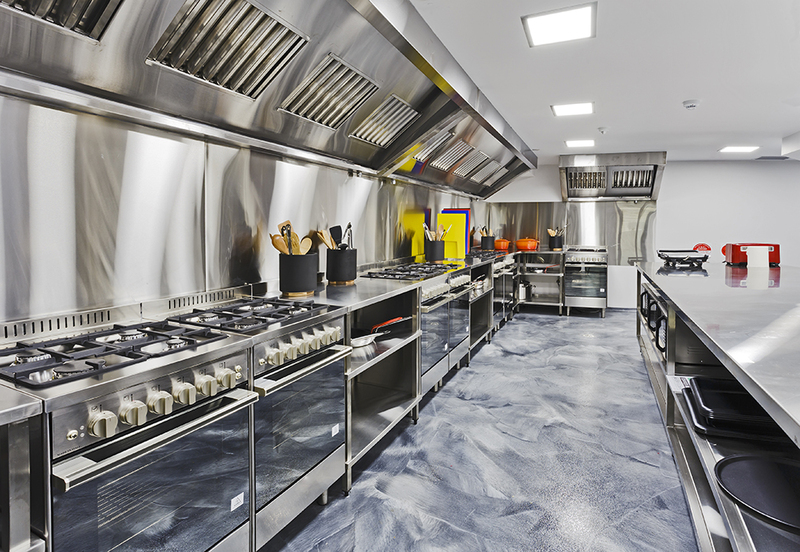 Due to its ability to withstand high temperatures, stainless steel is commonly used in restaurants for the hood that goes over the kitchen stove. It is more ornamental and decorative in appearance, making it ideal for restaurants with exposed kitchens. For the same reasons, stainless steel can also be used for roof caps. For restaurants or office buildings that have exposed ductwork, stainless steel can be an excellent option thanks to its sleek finish. Sherwood Steel is proud to be a leading provider of stainless steel to customers across the Greater Philadelphia Area, South Jersey, and Delaware, including Burlington, Bucks, Camden, and Montgomery Counties. For over 20 years, we have been providing customers with products to help them complete their most critical projects. From restaurants to roofing and HVAC, you can buy stainless steel sheet metal to meet any of your project needs. As a family-owned and operated business, we take relationships seriously, and we provide service to our customers with the utmost honesty and integrity. Sherwood Steel is a metal supply company that is focused on the customer’s satisfaction which is why we offer quality products such as stainless steel sheet metal at competitive prices. With our large facility and proximity to Philadelphia, PA, we make it easy for customers to complete same-day pickups, especially when there is a job that needs to be executed on a strict schedule. If picking up isn’t an option, we provide 1-2 day delivery times to Montgomery, Camden, Burlington, and Bucks Counties, as well as the surrounding areas. Helping you complete your project in a timely manner is just one of the goals we set to achieve customer satisfaction. Contact Sherwood Steel today and start planning your next project!